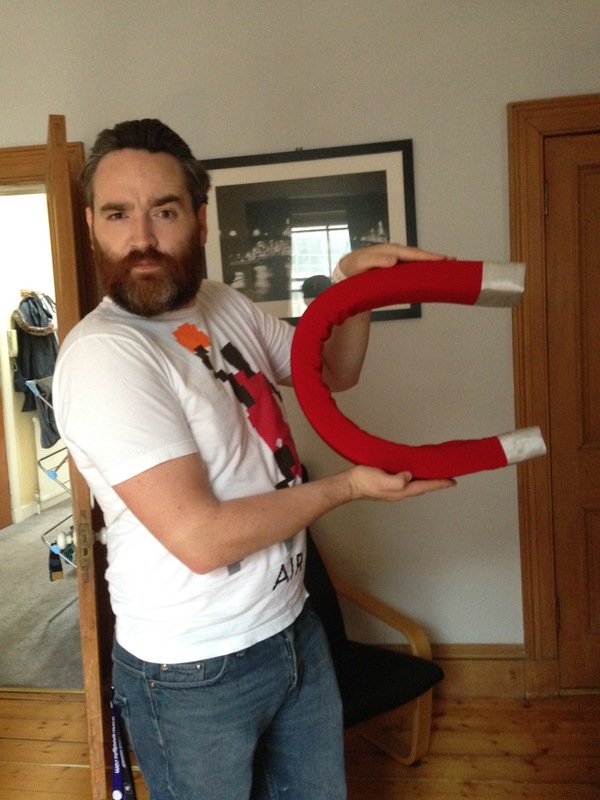 ALI DAY gained a BA (Hons.) in performing arts at Middlesex. She left her final exam early to attend a successful interview for a job as a venue technician at the Edinburgh Fringe. At the Festival, she looked after comedians for the first time and never looked back. 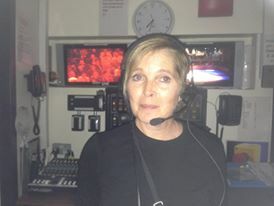 In an unconventional career she has been the first in-house stage manager at The Comedy Store; company stage managed in The West End; spent four years as Jo Brand’s PA; worked for eight years as a floor manager on live TV; was part of the original campaign team on Drop The Debt, which became Make Poverty History; has stage managed and been a showcaller on large scale, site-specific corporate events and production stage managed high-profile one night charity galas too numerous to mention. Most recently, she has production managed tours for Sandi Toksvig, Stephen Fry, Stewart Lee, Alexei Sayle, Arthur Smith and Rubberbandits. Ali is fluent in the languages of both theatre and TV, making her an excellent choice if you want to film a live event. She is a member of Arthur Smith’s backing group The Smithereens. DJ BONO started out, as his name suggests, travelling the world as a club DJ. He spent ten years on the road, with seasons in Ibiza, Crete, Ayia Napa, Miami and Amsterdam. He developed his work to include lighting & sound installation; producing club nights and even managing security teams. His knowledge of the club scene cannot be bettered. He then discovered he was a natural stage manager, which led, eventually, to spending several months touring One Man Breaking Bad. A tour that saw him overcome challenging venues in Belgium, India and the UK. In his spare time he is DJ & stage manager for Rubberbandits.